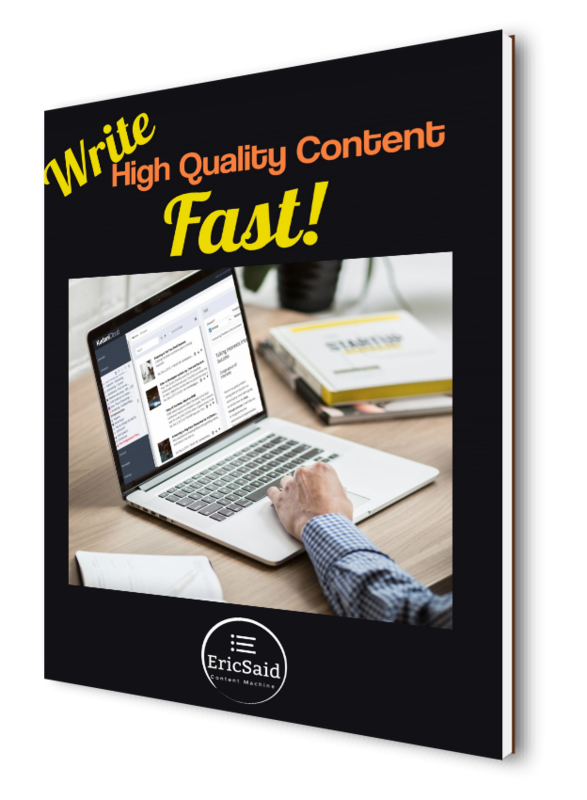 Write HIGH QUALITY Content Fast! Writing high quality content can become a chore. It doesn't have to be! You can produce high quality content consistently over the course of the year by following these simple steps. Easy to execute engaging ideas for your content creation.